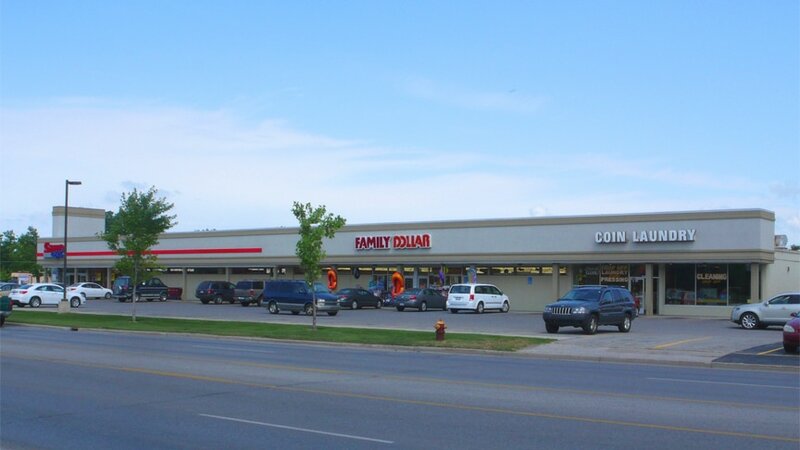 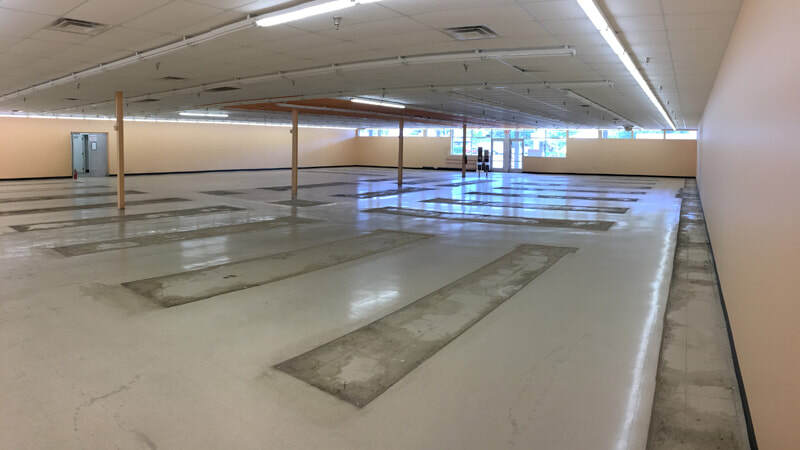 The Garfield Plaza is located in Traverse City, Michigan, on Garfield Ave. With 7 current tenants including Save-A-Lot, Randy's Diner, and O'Leary Paint, the plaza offers a diverse shopping experience. 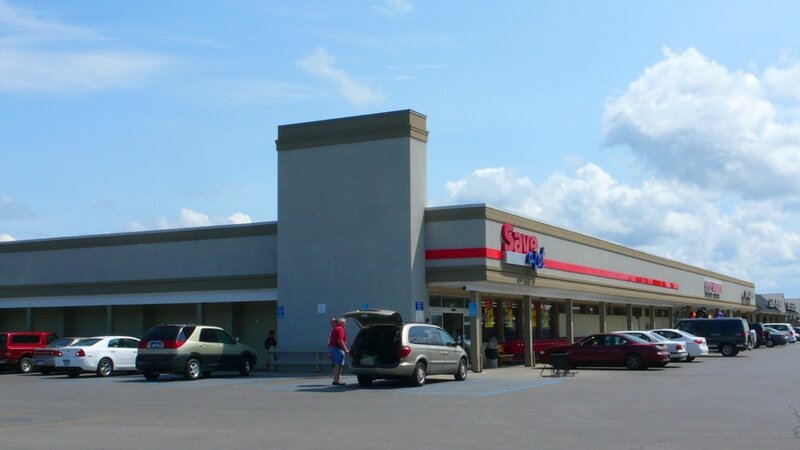 Tenants enjoy good visibility, easy access and exceptional parking in this busy shopping center. 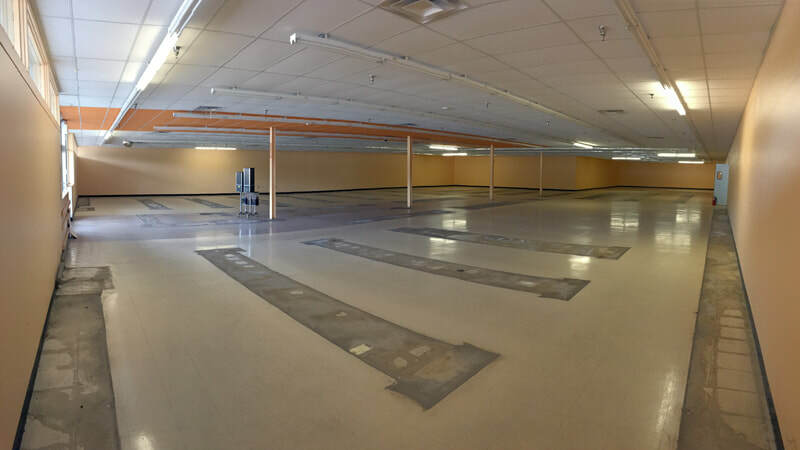 Rent is TBD based on Tenant's square footage and build-out needs.